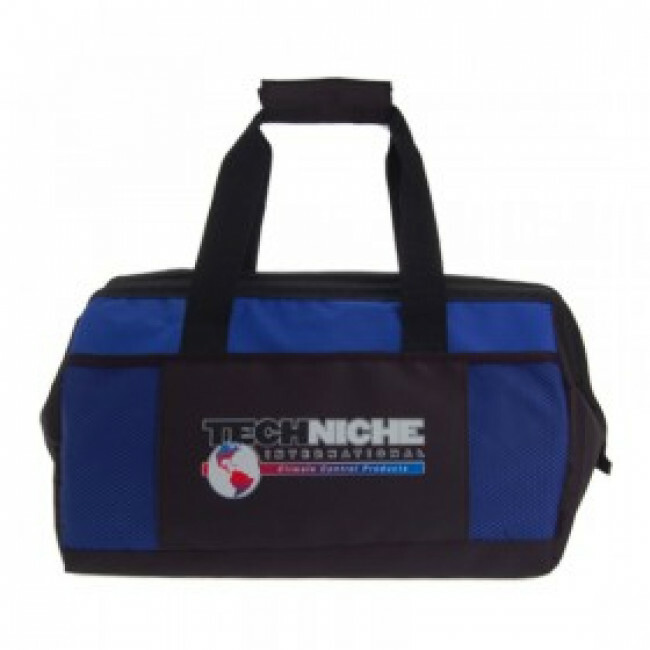 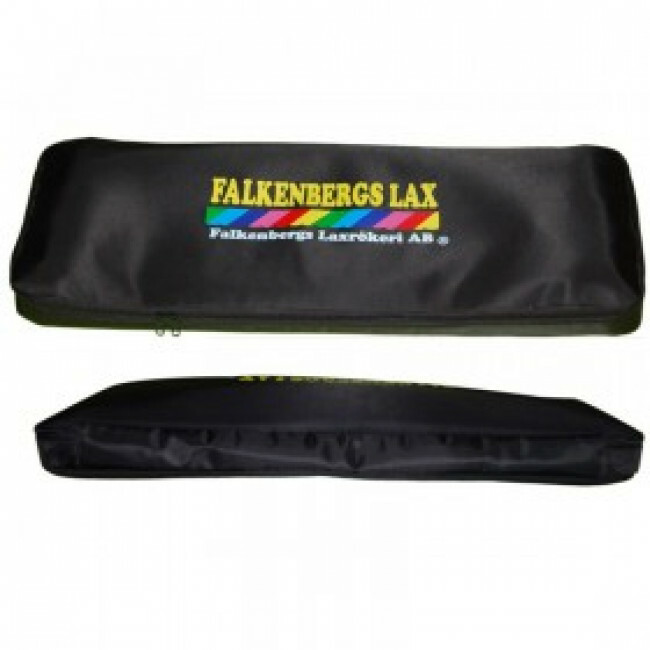 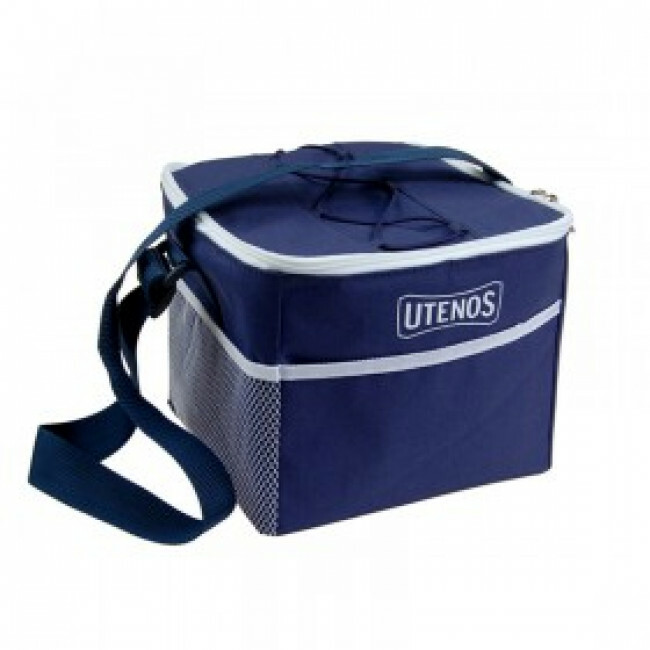 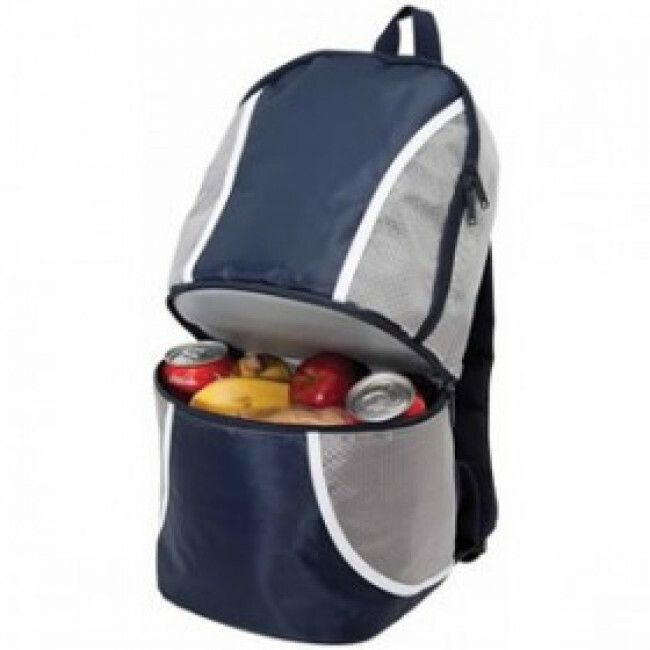 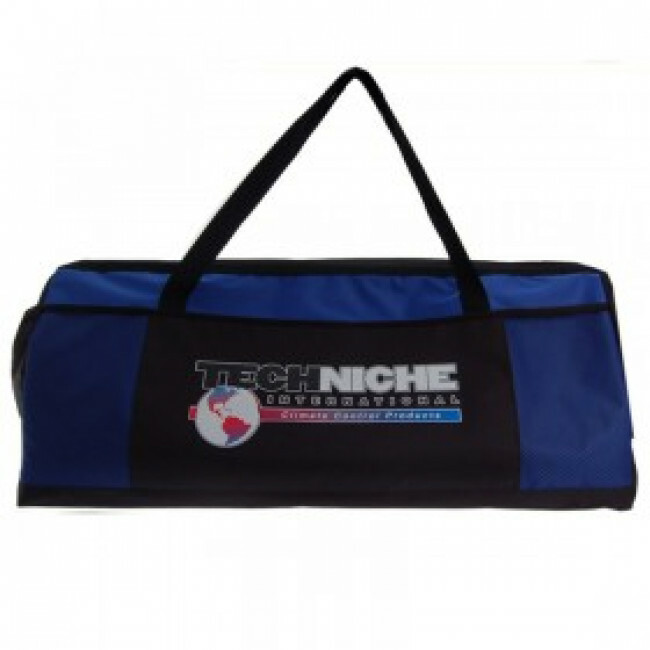 -Cooler Bag are indeed of great use when it comes to storing food supplies. 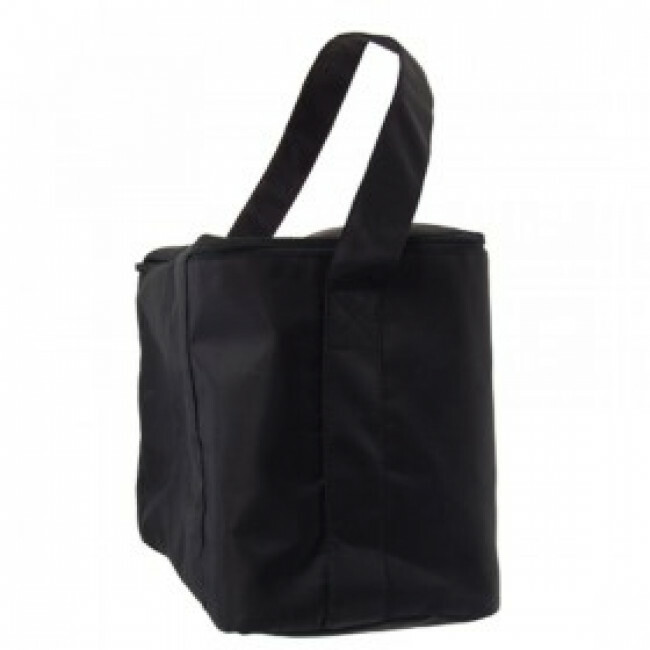 for storing your lunch for work or the always important road trip supplies. parties,activities that involves travelling to different places and more.